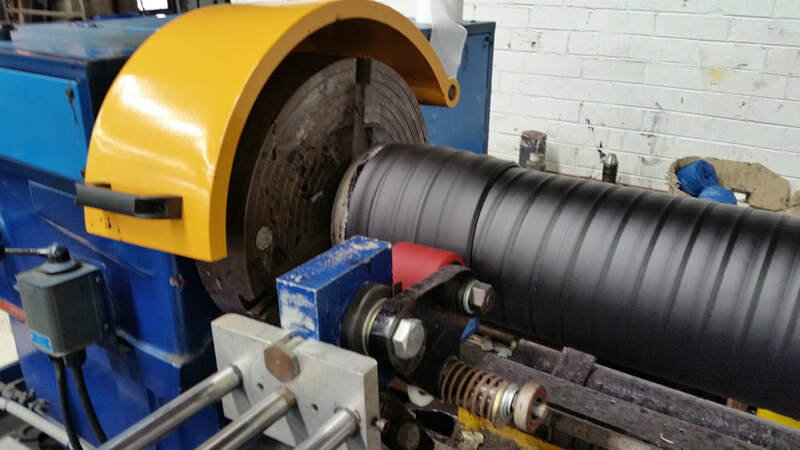 Our modern rubber plant machinery includes mixing mills, grinders, sheet-building and extruder-roll-building machinery. We also have a state-of-the-art autoclave vulcaniser to hot vulcanise rollers and pulleys up to 1000 mm in diameter. At ACPL, our staff know everything there is to know about rubber compounds. 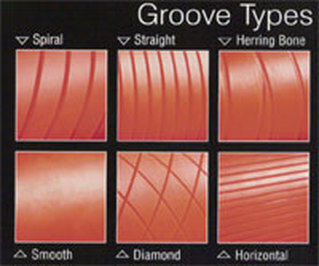 We’ll help you pick the right rubber for your job, taking into account things like chemicals, the environment, UV, static, finishes and hardness. to be fit for any purpose. 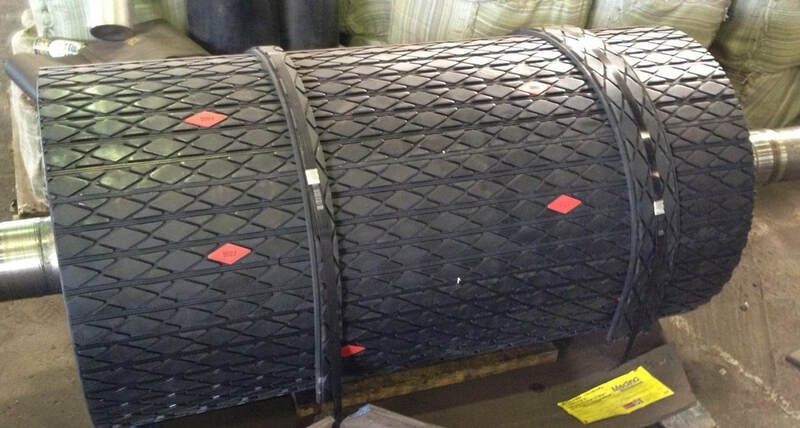 Our rubber products are as tough as they come – ranging in hardness from 25 Shore A to 90 Shore D – with base rubber options of Natural, Nitrile or Neoprene. 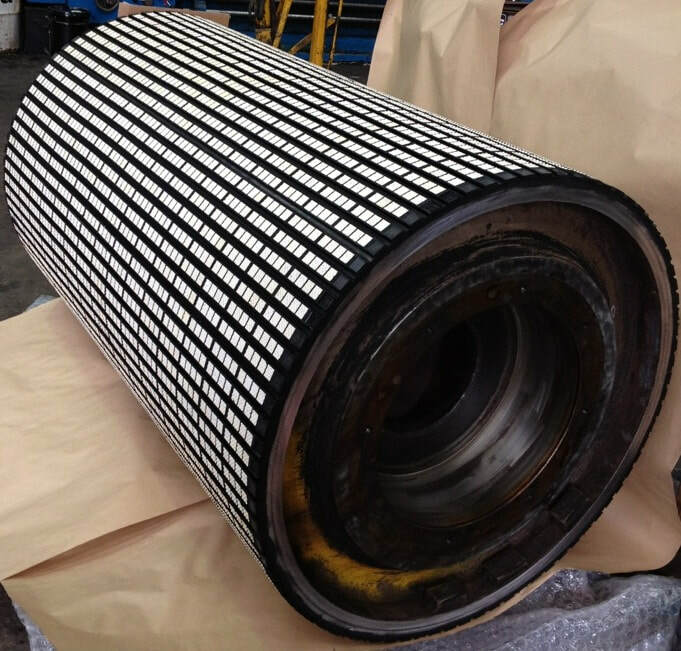 For quality rubber-covered rollers and pulleys for your next project contact ACPL Rollers today or call (03) 9762 6011.